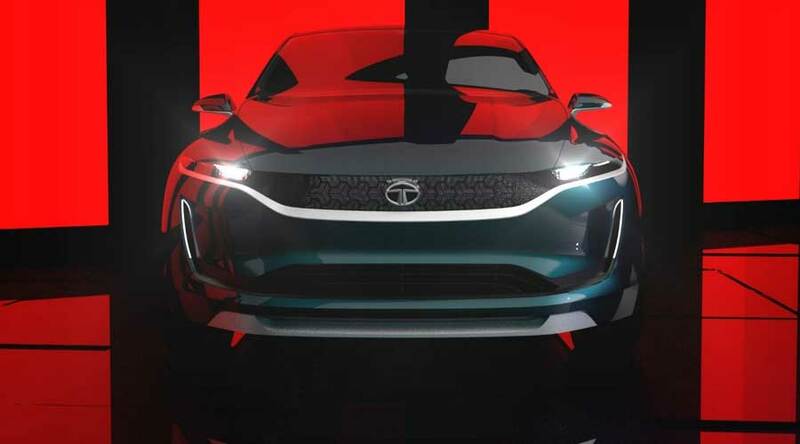 Tata, one of the most trusted brands in India, recently unveiled the Tata E-vision. 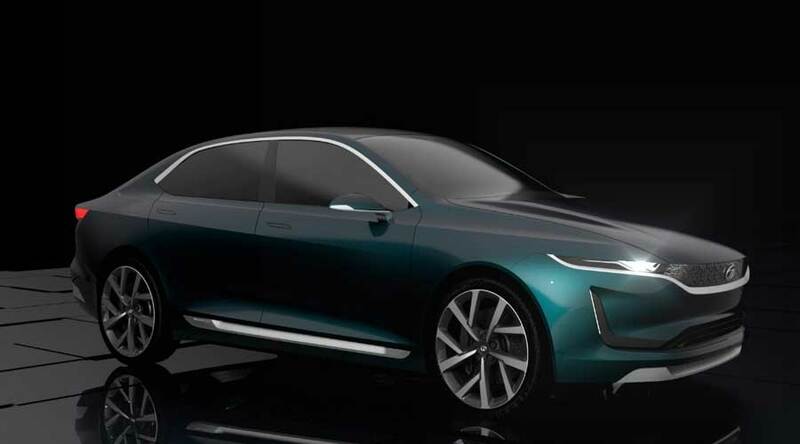 The company officially announced its entry into electric car market in Geneva auto show. So, the Tata E-vision is an electric concept sedan. E-vision shows the future of electric vehicles and Tata motors vision for the electric car segment. The car also features connected mobility. The design elements are taken from the new design language called Impact 2.0 design philosophy. The design itself looks very stunning and state of the art. The exteriors of E-vision are based on three design elements viz. Humanity line, Diamond shaped DLO and slingshot line. The Humanity line changes the way the car appears to people. The three-dimensional Humanity line runs across the entire width of the car. It is crafted in brushed aluminum. Furthermore, it also underlines the lamps and front grill and appears as a piece of jewelry. Furthermore, the diamond-shaped DLO is an aluminum blade that runs from A to C pillar. This particular blade lowers the profile of the car and changes the look of the car both dimensionally and visually as well. The slingshot line appears at the back. It typically starts from Tata Logo and moves along the body side; visually pushing the car forward. So, this typical line shows real dynamism around the car. The slingshot line also merges with the animated tail lights and becomes a part of it. The interiors are welcoming and spacious. The E-vision takes advantage of electric drivetrain; intelligently creating more space inside. The smart instrument panel hides the two interfaces and shows them only on user request. So, this particular character helps to create a minimal environment and avoids clutter on the instrument panel. The space below instrument panel creates a sense of space. Thus, it removes all the odds and adds to the luxury. Furthermore, the rear seats are in a peculiar position which creates more head and knee room. The seats are fully adjustable; giving more relaxing posture and comfort. The handcrafted materials give more sense of luxury all around the occupants. The Tata E-vision is built on a scalable architecture which leverages OMEGA architecture. The sedan uses modified OMEGA EV architecture. This architecture is modular scalable and flexible. It also addresses the requirement of various attributes, meeting the need for modern day travel. The electric car also features predictive energy management system according to the changing traffic conditions. The power of connected technologies such as cloud computing and analytics helps to gain more performance and efficiency. In addition, the Human-machine interface is more natural and free-flowing. The predictive service forecasting also helps to maintain the batteries. This technology alerts the user if any battery pack requires service or replacement. Hence, the lifecycle management of battery pack is very easy. The car comes with two charging options i.e. slow AC charging and fast DC charging. The car can achieve 0-100 km/h in less than 7 seconds. The maximum speed of the car is 200km/ph. The maximum gradability is 40%. The Tata E-vision will surely try to make some difference in the electric car market. The design is surely a game changer but there is a lot to achieve in range and performance. Watch E-vision in action here.